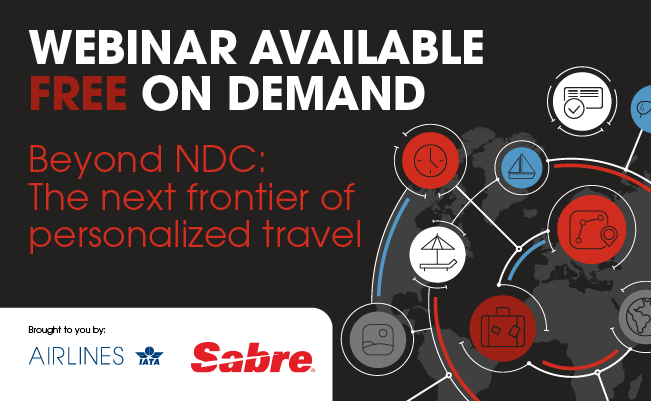 Sponsored: Beyond NDC - The Next Frontier of Personalized Travel | Airlines. Discover the next frontier of personalized travel. Price and schedule: airline retailing has traditionally revolved around these two points. Consumers increasingly expect tailored experiences in all aspects of their lives – including in their travel options. That’s why personalization is a ‘must have’ for successful airline retailing.